The Black Hills and Badlands region of South Dakota is a lovely jewel set between the rolling grasslands of western South Dakota and eastern Wyoming. The Badlands are a geological wonder, a place to see deep gorges and grassy plateaus. Stand in the breeze of the Badlands and you will see ancient history unfolded, with the remnants of wind and water erosion and the fossils of prehistoric seas. Everyone knows about dinosaurs and mammoths, but in the Black Hills and Badlands of South Dakota, you can view the fossils that were unearthed in this very region. 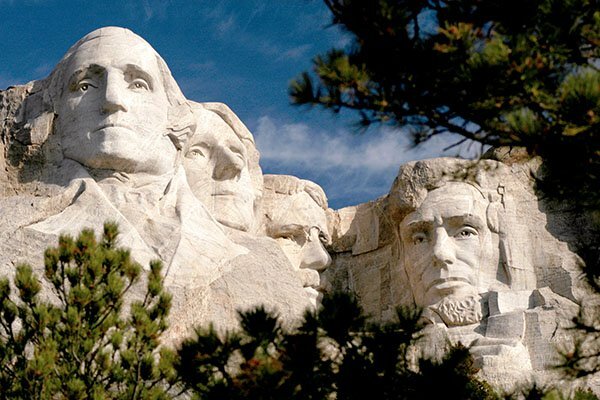 The Black Hills and Badlands region is host to several national park properties, including the Badlands, National Grasslands, Mount Rushmore, Jewel Cave, Wind Cave, and the Minuteman Missile National Historic Site. 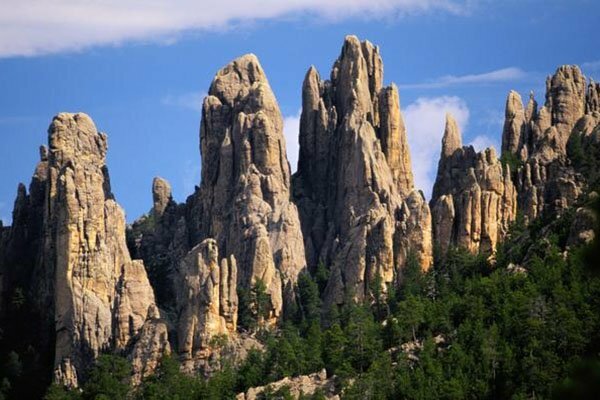 Visit the Black Hills and discover its amazing geology, its beautiful byways, and the oasis of pine-clad mountains that is sacred to Native Americans. If you enjoy hiking and biking, the Black Hills and Badlands are hosts to hundreds of miles of recreational trails. To experience history, pay a visit to Deadwood and Wounded Knee. Visit this sportsman's paradise and hunt deer, antelope, elk, mountain lions, and turkeys, or experience the wonder of fly-fishing for trout in a cold mountain stream. To view the world's largest sculpture, visit the Crazy Horse Memorial. 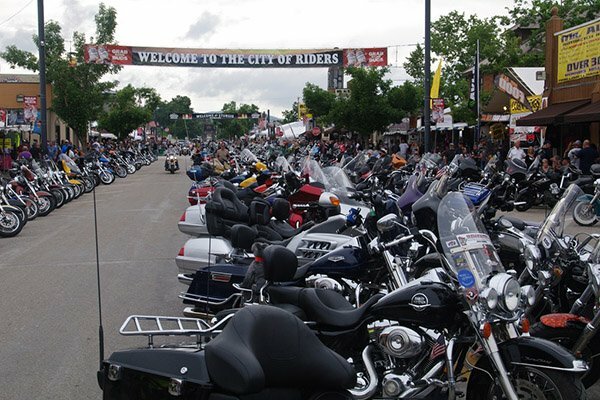 The region enjoys an unmatched brand of Old West history, with legendary names like Crazy Horse, Sitting Bull, Red Cloud, General George A. Custer, Wild Bill Hickok, Calamity Jane, Jim Bridger and Jedediah Smith.